The promise of spring is just around the corner. Meet early flowering plants and learn how they have adapted to this potentially harsh time of year. 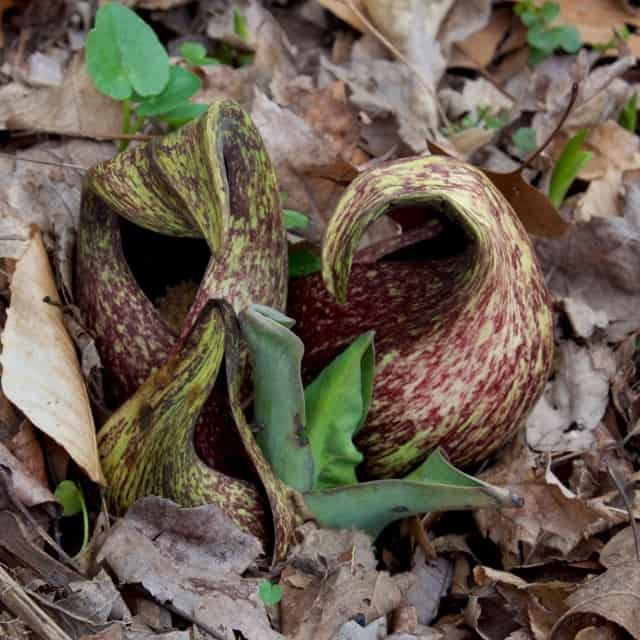 This program will focus on early-blooming species such as snow trillium, skunk cabbage and hepatica. We will attempt to identify spring-blooming species from the shoots that will just be poking through the soil. Registration: Advance registration is recommended. Most Knowing Native Plants presentations are followed by an outdoor tour. Other Information: Professional CEUs are available.